Enjoy easy and hassle-free private transfers from your hotels to the best attractions in Singapore. Get picked up right at your accommodation in the city and then be taken directly to the attraction of your choice - Gardens by the Bay, Jurong Bird Park, Marina Bay Sands, Night Safari, Science Centre Singapore, and more! Go and choose among the vehicles that are the most suited to your travel itinerary and group size. Simply go to your hotel or accommodation's lobby, wait for your car or van to fetch you, then sit back and relax as you're taken to your destination of choice. 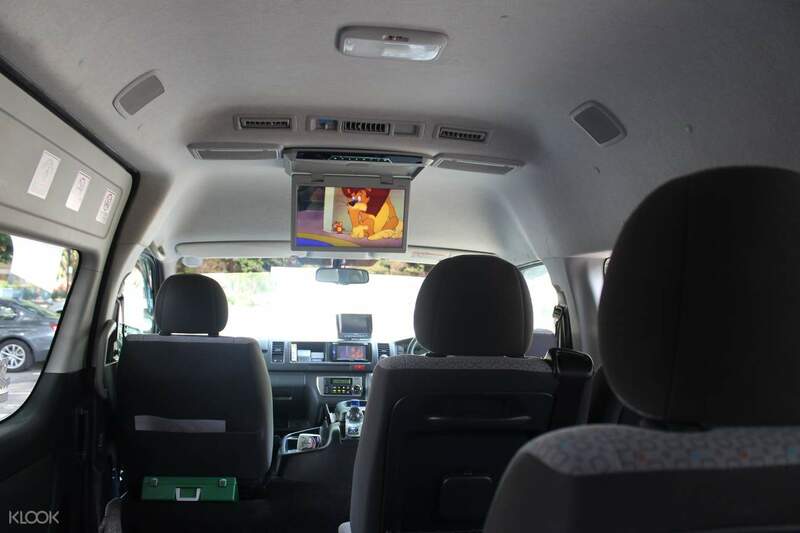 After a long day of exploring, enjoy relaxing transfers on the way back to your place - easy and convenient! Great. Hassle free. 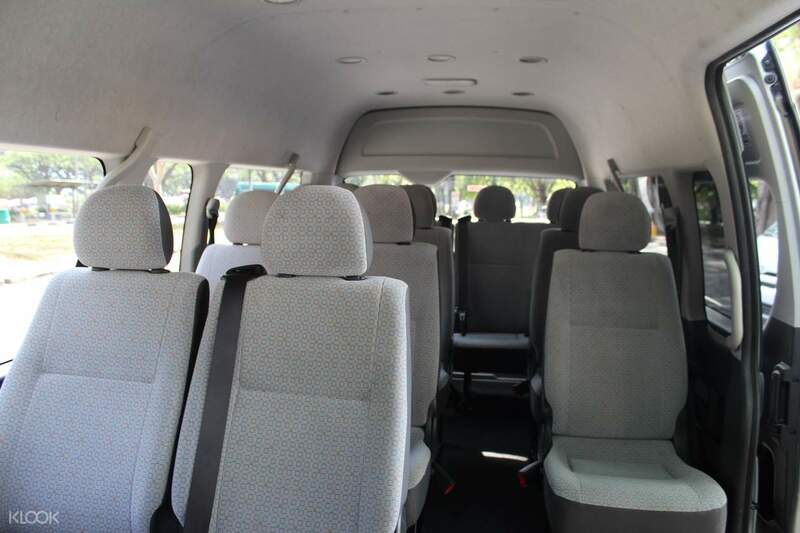 We have tour in singapore with an amazing transfer.Just follow up the local operator for the pick up and drop off before the date and it will be good. Thanks klook! Great. Hassle free. 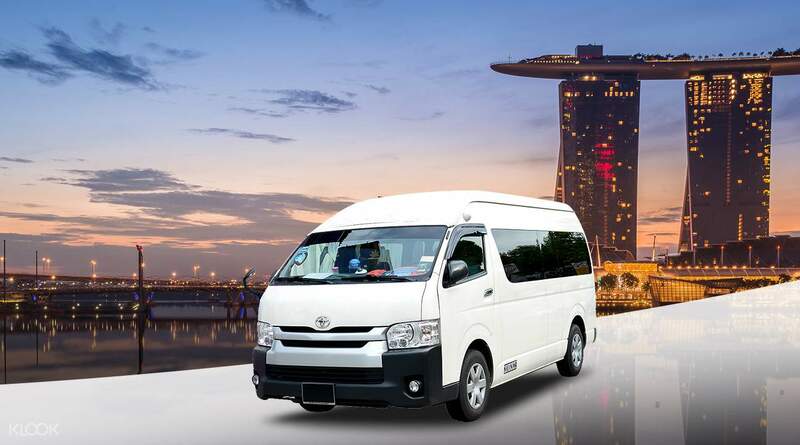 We have tour in singapore with an amazing transfer.Just follow up the local operator for the pick up and drop off before the date and it will be good. Thanks klook! Easy boarding with smooth journey from hotel to Singapore River Safari which is located at miles away. Save the hassles of arranging transport from hotel. Thank you Klook. Easy boarding with smooth journey from hotel to Singapore River Safari which is located at miles away. Save the hassles of arranging transport from hotel. Thank you Klook. we had wonderful time with family at USS thank you KLOOK for helping us providing good deal. we had wonderful time with family at USS thank you KLOOK for helping us providing good deal. very good and nice and professional. very good and nice and professional. very good and nice and professional. very good and nice and professional. Pick up was excellent. Communication was good between service provider and very punctual. Best service so far from all that I used in Klook! Keep up the marvelous job! Driver was also very courteous. Thank you for making our stay. Took the private transfer to Sentosa. Pick up was excellent. Communication was good between service provider and very punctual. Best service so far from all that I used in Klook! Keep up the marvelous job! Driver was also very courteous. Thank you for making our stay. Took the private transfer to Sentosa. We booked for the roundtrip USS private transfer apparently, we were able to redeem only the return trip. We waited for the wrong pick-up point so I would say not klook's fault. The staff I spoke with over the phone was so helpful, thank you! Would still recommend this. We booked for the roundtrip USS private transfer apparently, we were able to redeem only the return trip. We waited for the wrong pick-up point so I would say not klook's fault. The staff I spoke with over the phone was so helpful, thank you! Would still recommend this. Right on time at exact pickup location. Very comfortable transport with free wifi on board. We were the only family travelled on mini van though it has more than 12 seats. Must choose for east transfers. Right on time at exact pickup location. Very comfortable transport with free wifi on board. We were the only family travelled on mini van though it has more than 12 seats. Must choose for east transfers.